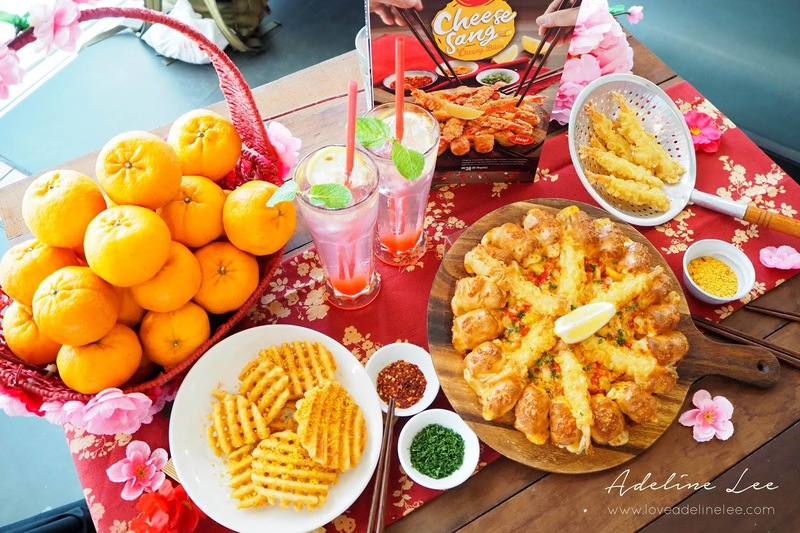 Celebrate Chinese New Year At Pizza Hut With The All New Cheese-Sang Cheesy Bites! 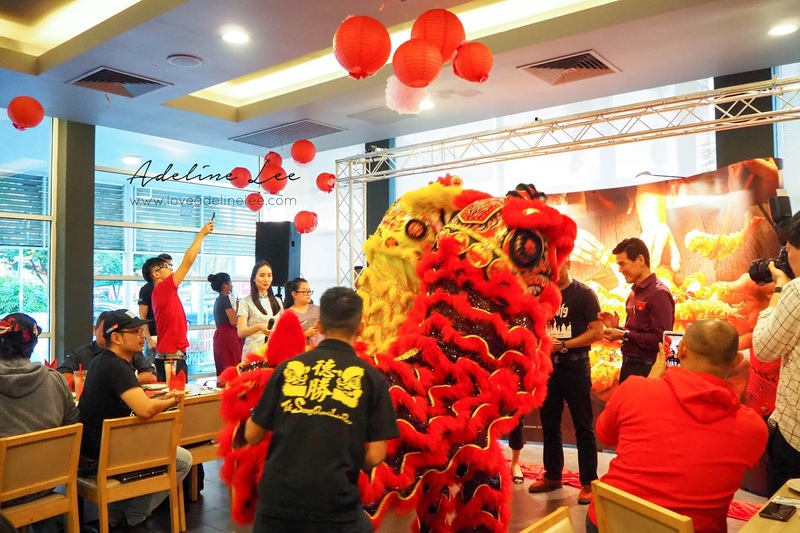 Chinese New Year is the festival that worth celebrate! Now, you can celebrate in Pizza Hut with their all new Cheese-Sang Cheesy Bites! 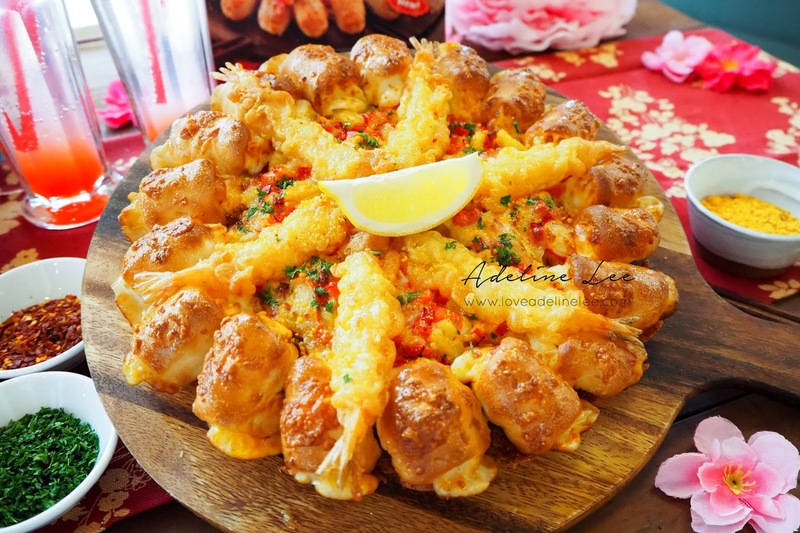 It comes complete with eighteen generous bites that are full of oozing cheddar and mozzarella cheese and is topped with crispy fried tempura king prawns, pineapple on a bed of creamy salted egg sauce! 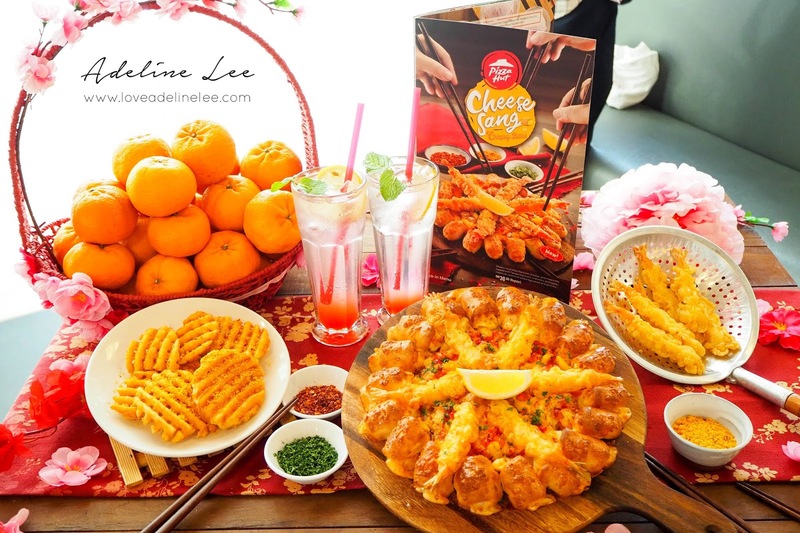 With the launch of this, Pizza Hut invites Malaysians to spread a little happiness to their loved ones and share in each other’s joy! As Malaysian live in a multicultural society, we can enjoy some happy times together regardless of race or religion! 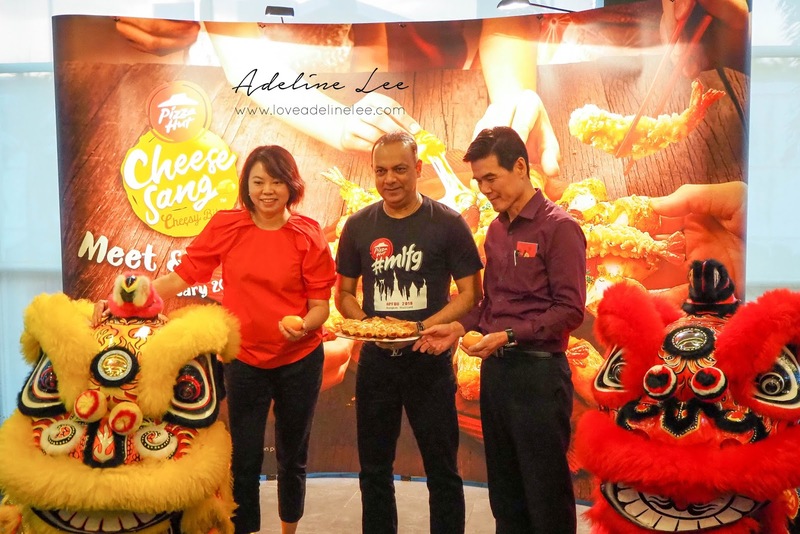 In Malaysia and Singapore way of celebrating Chinese New Year, there will be many people taking part in the “Yee Sang” tradition. 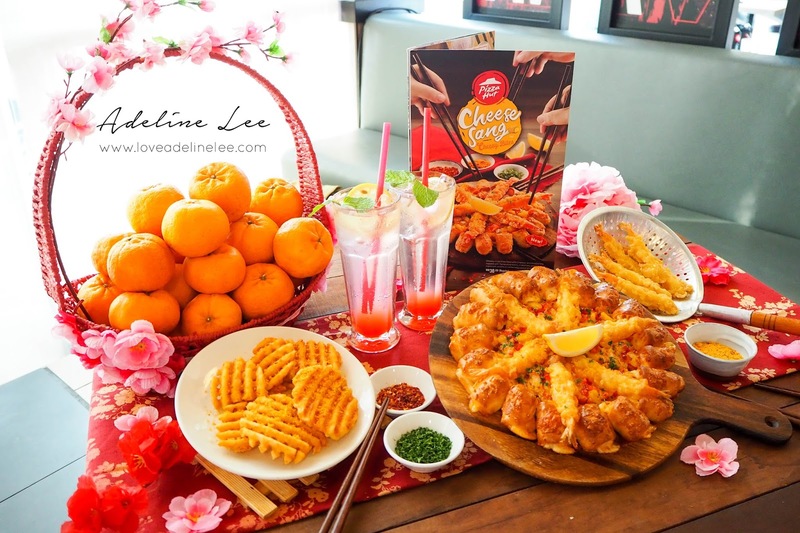 Cheese-Sang Cheesy Bites is inspired by the concept of “Yee Sang” and match it with Pizza. It is Pizza Hut’s way of bringing cheer to the customers! Cheese-Sang Cheesy Bites priced at started at RM38 (ala carte). There are 3 types of combos available, which are golden Prosperity Meal, Double Happiness Meal and Double Fortune Meal! 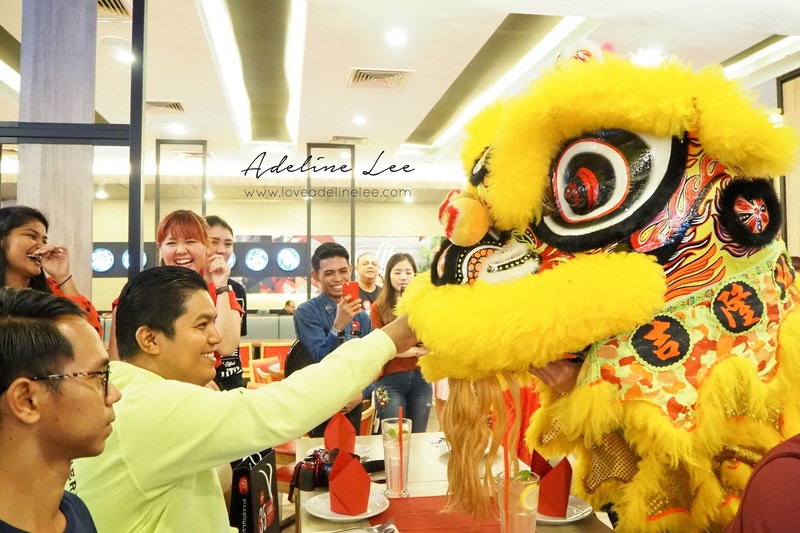 The prices are reasonable and it is the best way to celebrate the New Year with a fun and unique twist to the “Yee Sang” tradition! 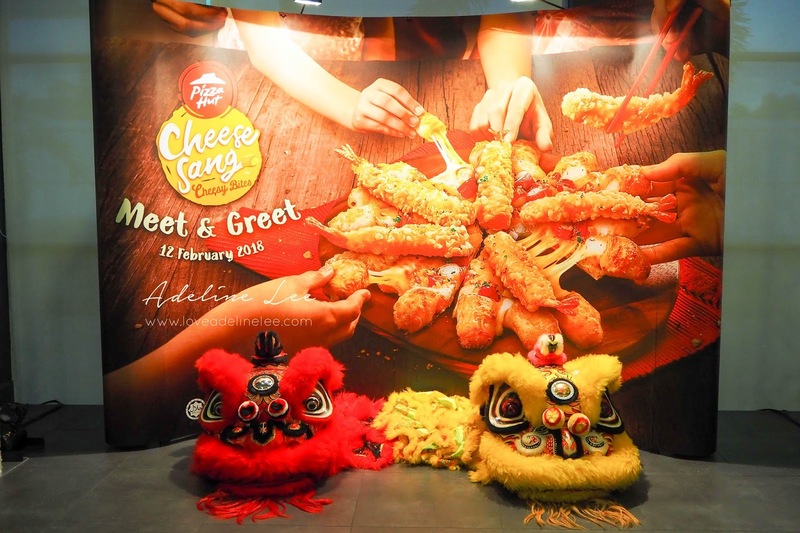 This Chinese New Year, JIO your friends and families to Pizza Hut and have this Cheese-Sang Cheesy Bites together! Happy New Year and wish you luck in the Year of the Dog!